At approximately 8:30 p.m. on Thursday, July 19th, Esterhazy RCMP responded to a report of an incident involving a horse-drawn cart on a grid road just off of Hwy #247 in the Round Lake area. Initial investigation determined that two horses pulling a wagon carrying approximately 20 youth somehow became spooked and broke into a gallop resulting in the wagon crossing a ditch and coming to a stop in some trees. The wagon did not overturn, however the sudden stop resulted in a number of injuries among the passengers. 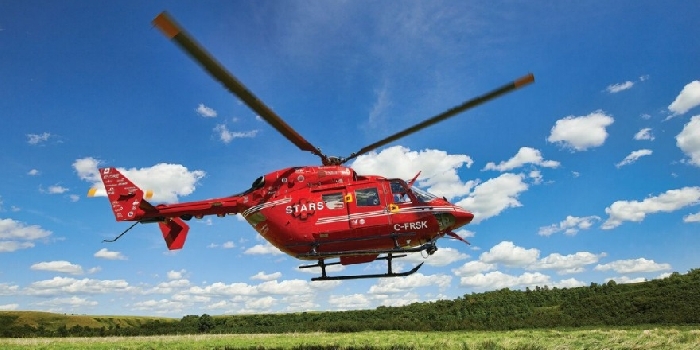 STARS air ambulance responded for one potentially serious injury. Approximately 15 other youth were either treated at the scene by local EMS or transported to local hospitals with minor injuries. In total, 15 people were treated in hospital, with no life-threatening injuries. At last update, nine people have been discharged, and six remain in hospital.